It’s going to be hot in New Orleans this year! By the end of April, two major events will take place there at the same time. The one is Jazz And Heritage Festival, which is going to fill your week with the heartwarming poly-rhythms, syncopation and improvisation. The other is Collision, a major tech event that gathers representatives of the giant companies like Google, Microsoft, Atlassian, Linkedin, Coca-Cola, PayPal, Facebook… and the prominent startups including Redwerk’s SpamHound. Yes, this year our team is visiting the US to attend this incredible conference! This is a fantastic opportunity for us to meet new people, express ourselves, find out more about the most advanced technologies and gain inspiration for the further achievements in the software development. So, what about Redwerk visiting Collision? 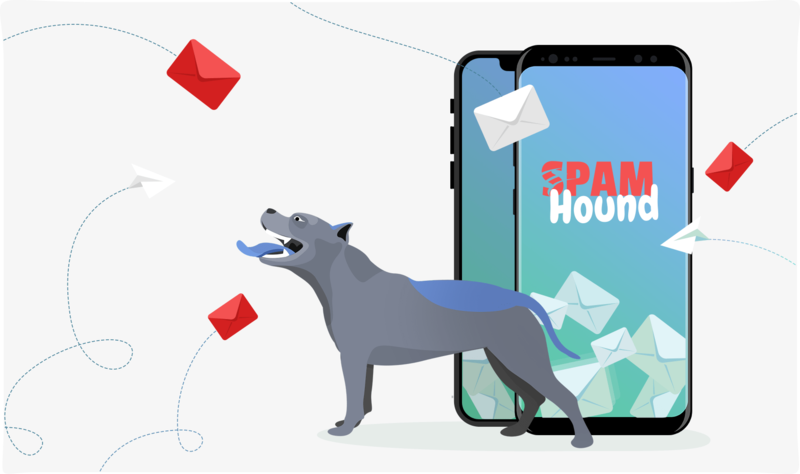 Not long ago, we released our mobile application called SpamHound. It lets you, once having configured message filters, get rid of all the nasty spam for good. Using easy and highly adjustable filters, like the ones in your e-mail, you can sift unwanted messages with high precision, so that only the most important messages will get to you. The application is simple enough for both a kid and a parent. And is available for iOS and Android. We are very proud to pitch SpamHound at Collision, sharing the exhibition space with giants in every possible tech industry. It is one the fastest-growing tech conferences in the US today. And our team was lucky and smart enough to win the Alpha pack. In a 4 years span, Collision has grown to the incredible 25 000 attendees from more than a hundred countries around the World. 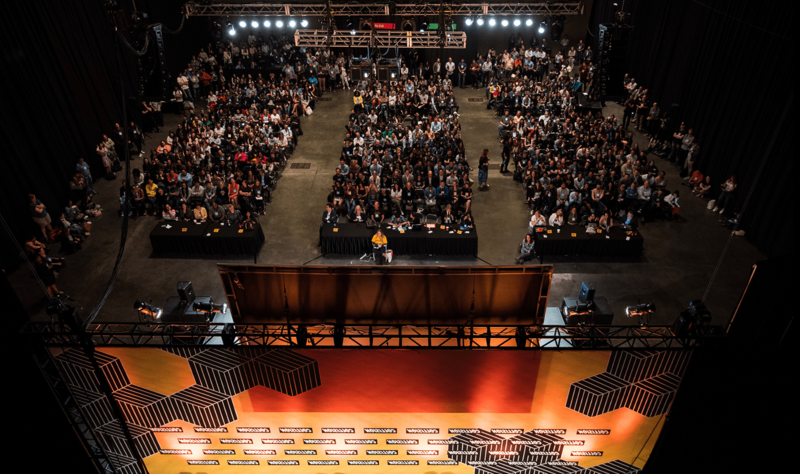 Rapid growth can be easily explained by the fact that Collision is not a singular conference, but a dozen in one, each with its own stage, exhibitions, workshops, networking, etc. There will also be a lot of Media figures presented by Bloomberg, Wired, BBC, Wall Street Journal, The Guardian and many more. It’s a perfect chance for all aspiring creators to showcase their concepts and prototypes. Every person who has ever touched any technology can find oneself a place on this event because Collision is all about it. It is created to show people how the tech collides with the other areas of our everyday life. AutoTech – a meeting dedicated to autonomous technologies and the Internet of Things. binate.io – the world’s leading conference all about Data. creatiff – a design conference gathering thousands of creative professionals. FullSTK – a conference that connects top developers, engineers, experts and investors. Growth Summit – get some acceleration and planning advices from the world’s fastest-growing companies. MusicNotes – meet the music industry icons along with global brands, artists and labels. PandaConf – premier conference for marketers, CMOs, startups and leading brands. Planet:tech – a huge debate gathered around the environmental problems. Q + A – a conference where you can freely address tech top names with your burning questions. SaaS Monster – 5,000 CIOs. CTOs and experts will tell you everything about SaaS. Startup University – make your startup a success, showcasing it to the network of CEOs, founders, investors and industry leaders. TalkRobot – join the leading companies, roboticists and researchers on a conference about artificial intelligence, hardware and robotics. Sunset Summit – end the evening with food and beverages from New Orleans School of Cooking and music from local brass bands and DJ El Camino. Pub Summit – continue quality networking after business hours gathering in the best New Orleans pubs. Night Summit – experience the New Orleans nightlife with the giants of the web. And why limit yourself to a single conference when you can visit a dozen? Collision ticket lets you visit them all! 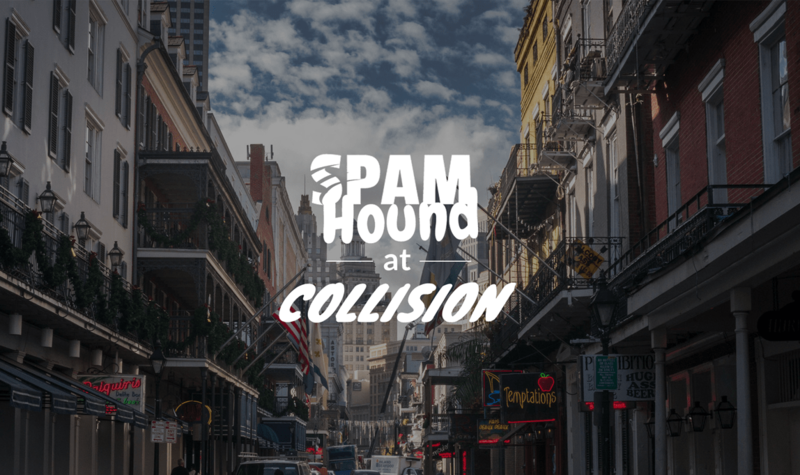 We aren’t only showcasing SpamHound at Collision this year. Redwerk is going to attend every event that is worth the time, make acquaintances, meet with creators and their startups, and spend a lot of quality time in New Orleans. And we will be glad to meet you too, is it day or night. Fun fact: the networking is best in a jazzy atmosphere after business hours. Redwerk is an offshore software development company established back in 2005. Now we have 2 R&D offices, internal and external projects, and more than 50 developers combined. We create mobile, web, desktop and cloud applications for clients around the World, mostly Europe and the United States. Our goal is to provide high-quality products in time for the lowest cost.